A Blog about Home Security Consulting/ Security Products. Blog talking about Residential and Commercial Building Security and Security Design and more.The Company is always looking for new Security Products.That can Help you with way to Safeguard the Residential and Commercial Building. 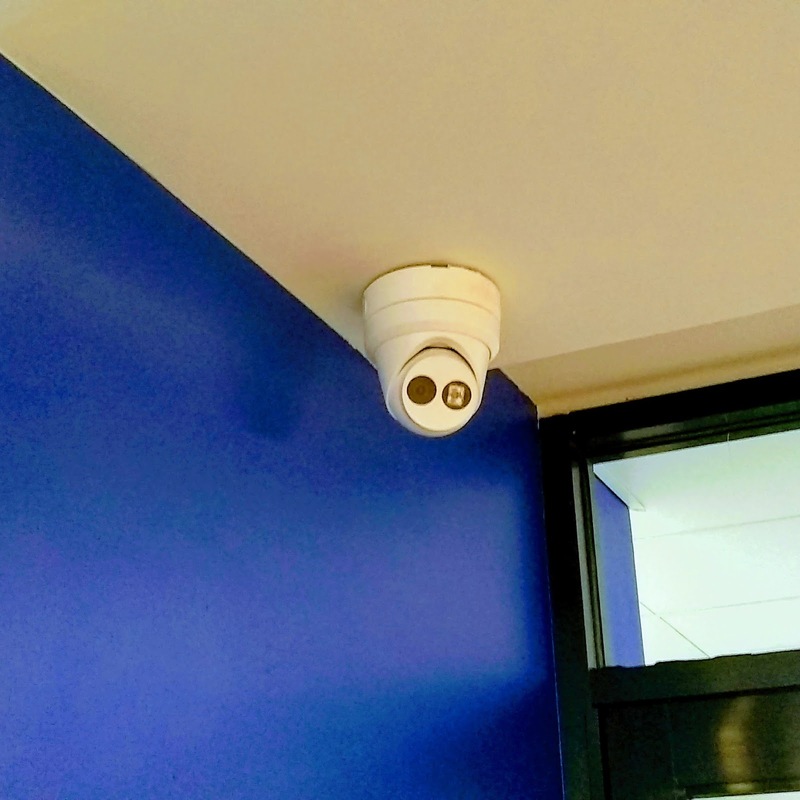 So here why you hide a Home Security Consulting to help you to place the right cameras in the right place for your Residential and Commercial Building. Because some Professional Installation just sell you cameras because that the right thinking to do a Professional Installation show up at a one of my client place to set-up a cameras. I ask why are you place in a outdoor camera in the lobby of is Building. 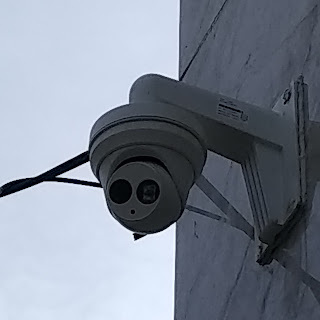 Is cameras is use for the outside of the Building. No answer to my question a bad Professional Installation.How the client is waiting for a new indoor camera. Please hide a Home Security Consulting for your next job. Here is my Company Blog that is talking about Home Security Consulting and Security Products.That can help you to Safeguard your Residential and Commercial Building. 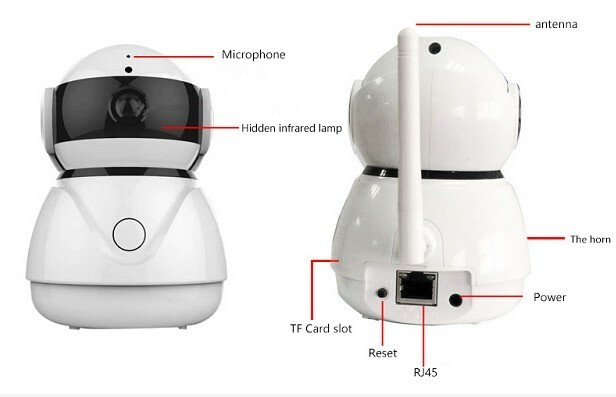 The company like is new Wireless IP Camera.You can use in your home.I love all is new products. Hi! It is that time of year in 2019 when all is new -- like new security items from companies around the world who want to show-off their new security products like new dome cameras and new solar-powered security cameras. Harris Security Consultant Inc. is also looking at new body cameras that can help law enforcement and security guards. The company is here to help you with questions about security matters and more because I run a security consultant company. Some people use a security consultant company to help design security systems for home and business. I love retail security because retail security tags can help safeguard all the items in a retail store. If you see a new security product that the company will like feel free to send an email to the company. Harris Security Consultant Inc 2010. Simple theme. Powered by Blogger.